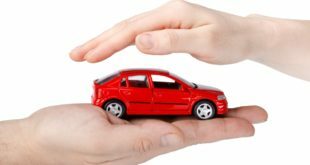 Home / Insurance / LIC / How to Register LIC Policy for Online Payment ? Register LIC Policy for Online Payment : Founded in 1956, LIC (Life Insurance Corporation of India) is the largest insurance company in India. In 2012, LIC was rated as the 6th Most Trusted Service Brand of India by the Economic Times Brand Equity Survey. LIC offers a wide range of insurance products like insurance plans, pension plans, unit-linked plans, special plans and group schemes. 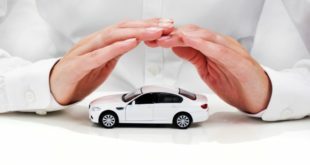 Many of you reading this article may already be owning a LIC Policy. 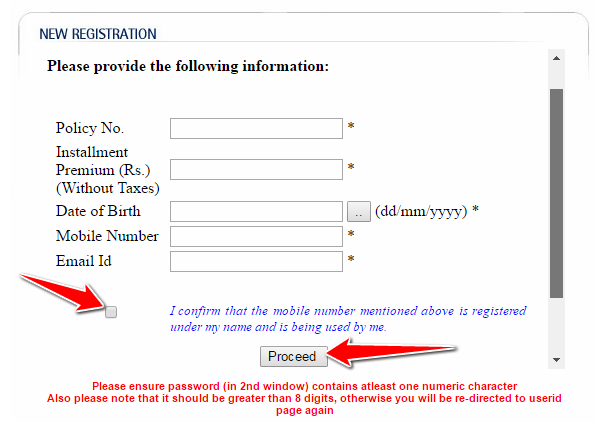 In order to register your LIC Policy online, you need to follow certain steps. Once you complete all the steps, you will have an Account on LIC India Website. You can access this account by using your credentials (User ID & Password). Today, we will guide you through the step by step procedure to register policy on LIC Website. Once your policy is registered on LIC India Website, not only you can pay LIC premium online but you can perform various other transactions through your LIC Account. Subscribe to SMS Service & a lot more. Registering on LIC India Website is a simple 4 Step Process. Before you begin with the process to register LIC policy online, make sure you have your Policy Number with you. Let us now begin with the steps to register LIC Policy online. 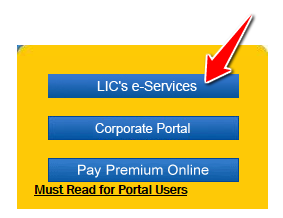 1) Visit the LIC India Official Website (www.licindia.in) and click on ‘LIC’s e-Services’ (as shown below). 2) Click on ‘New User’ (as shown below). 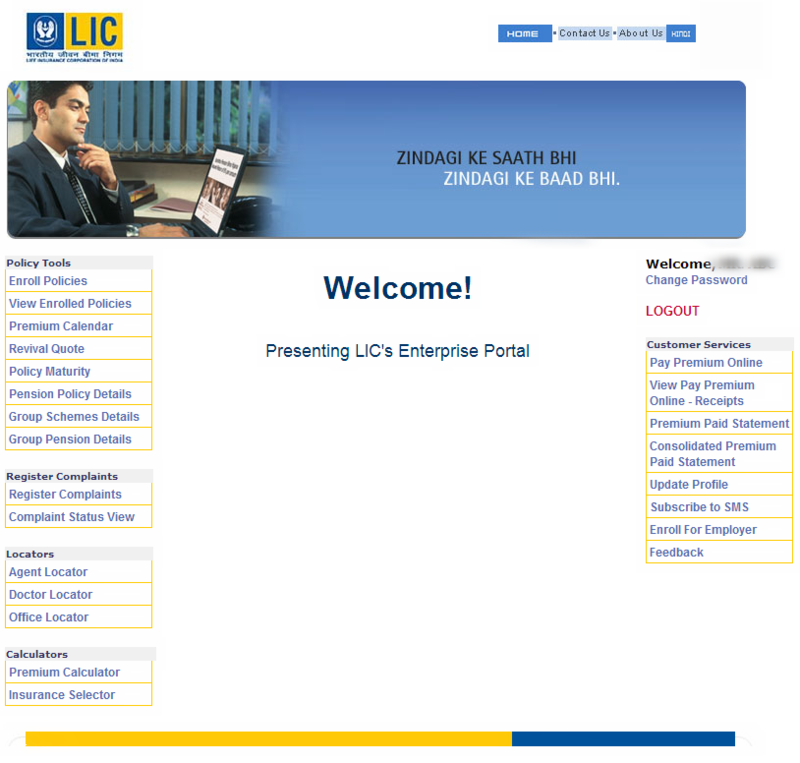 3) Enter the LIC Policy Details and other information (As specified below) and click on ‘Proceed’. Policy No. 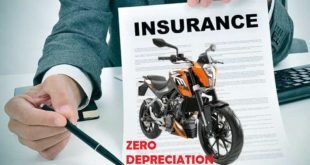 : Enter your LIC Policy No. Installment Premium : Enter your Installment Premium amount without taxes. Put a Tick Mark on the Box which says ‘I confirm that the Mobile Number mentioned above is registered under my name and is being used by me’. 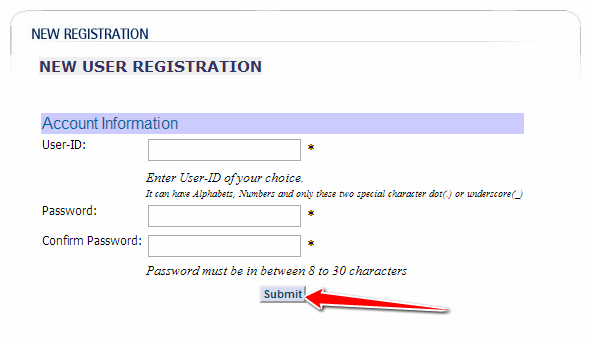 4) Create a User ID and Password of your choice and click on ‘Submit’ button. Congratulations ! You can use your LIC Online Account now and your LIC Policy is now registered online in this account. After completion of the registration process, the Welcome Screen looks like the image below. Though it is possible to pay LIC premium without registration also, it is still advised to create an account on LIC Portal. 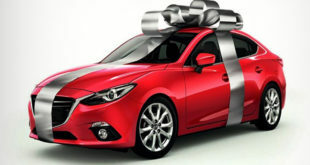 Once you have an account, not only you can pay your premium online but you also have access to various other services mentioned in the starting of this article. 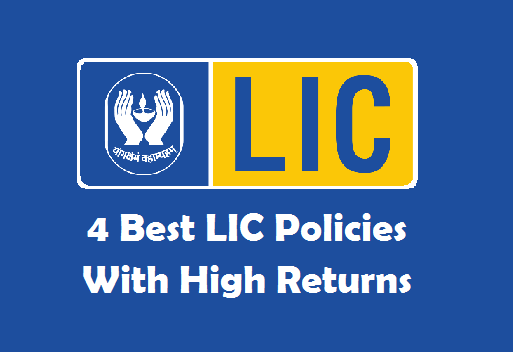 So its better you register your LIC Policy now ! 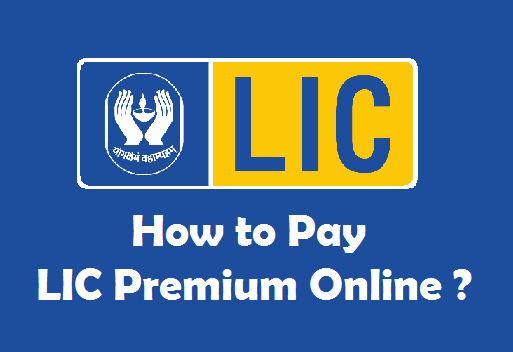 Previous How to pay LIC Premium Online ? 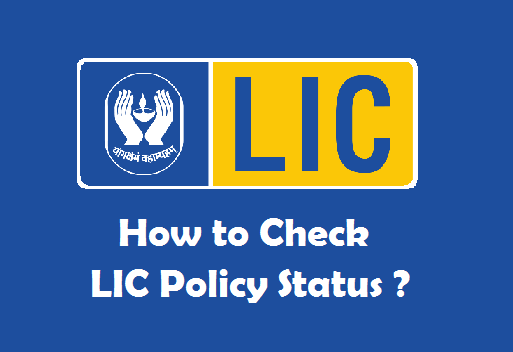 Next How to Check LIC Policy Status ?